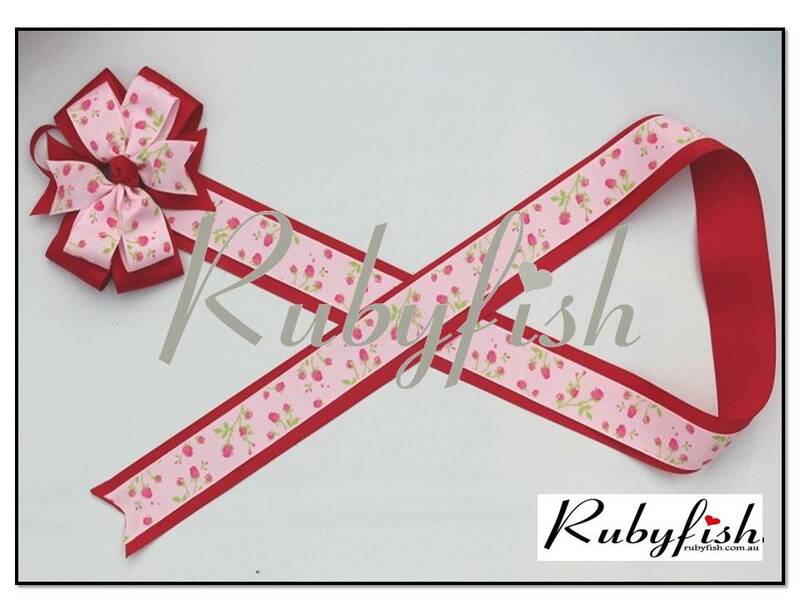 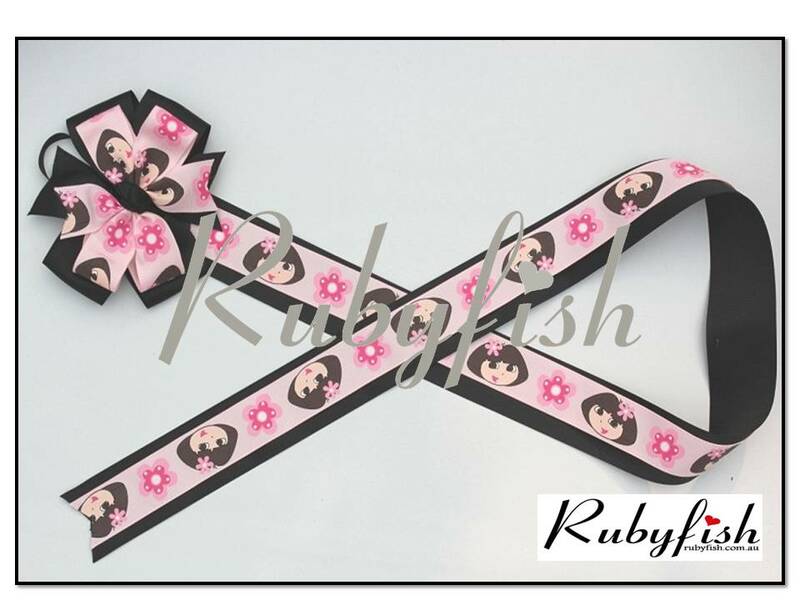 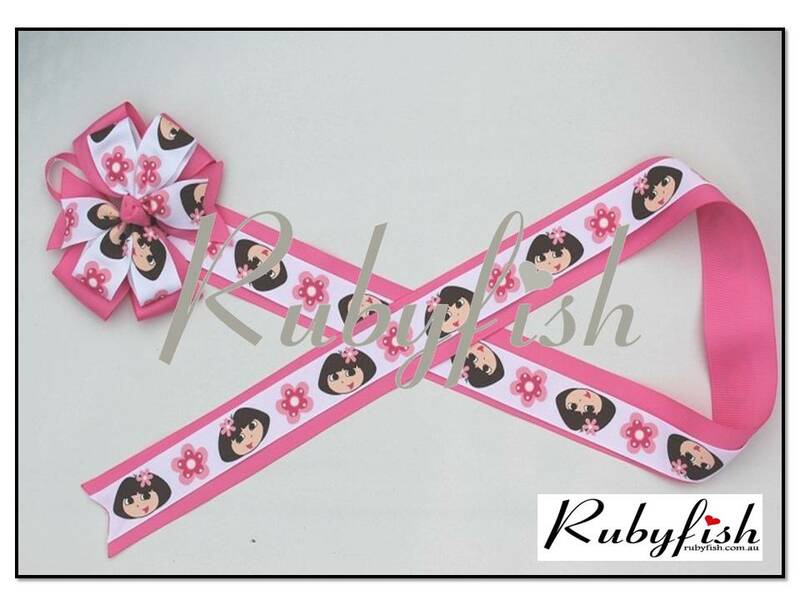 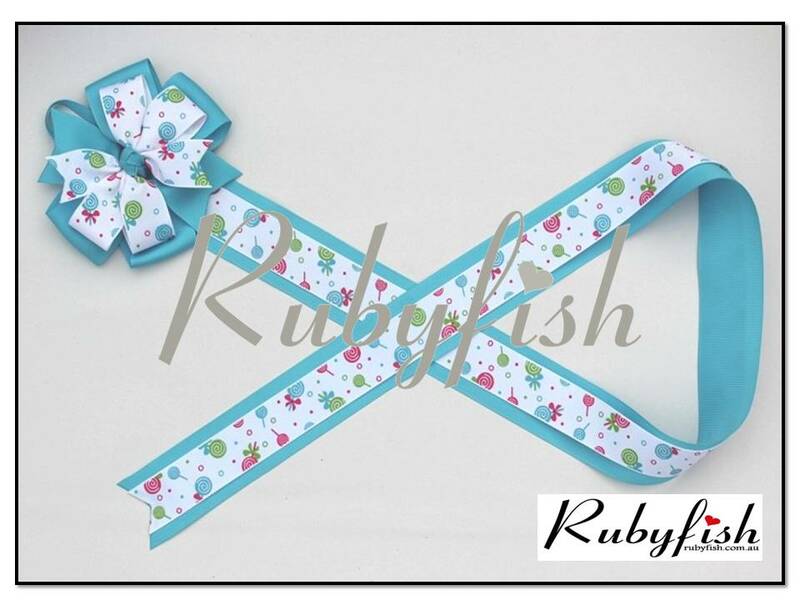 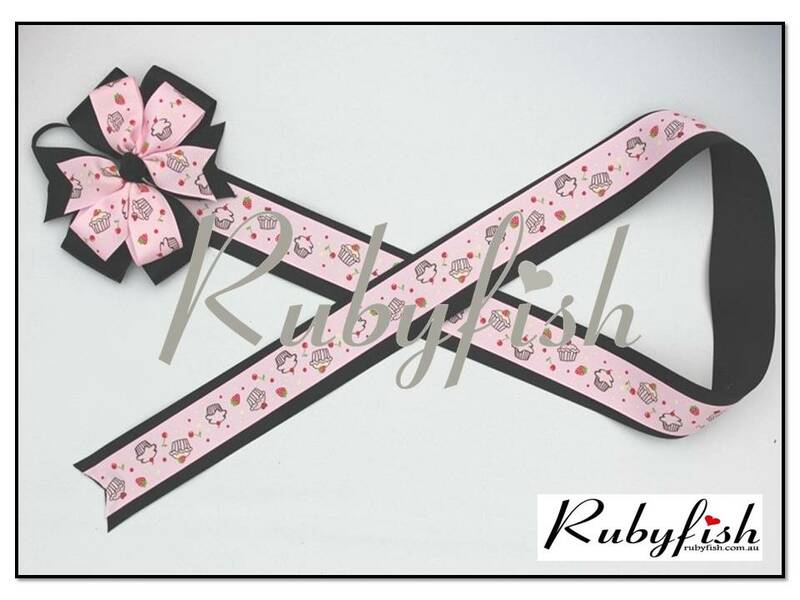 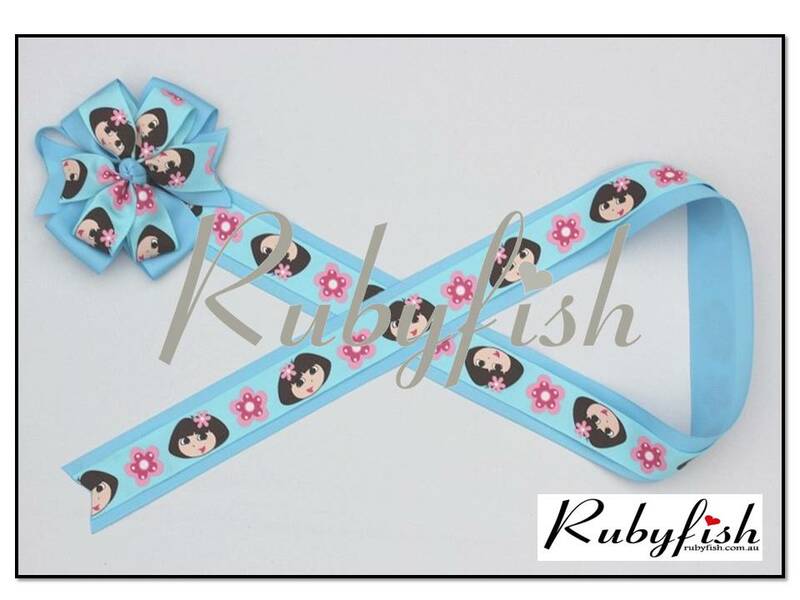 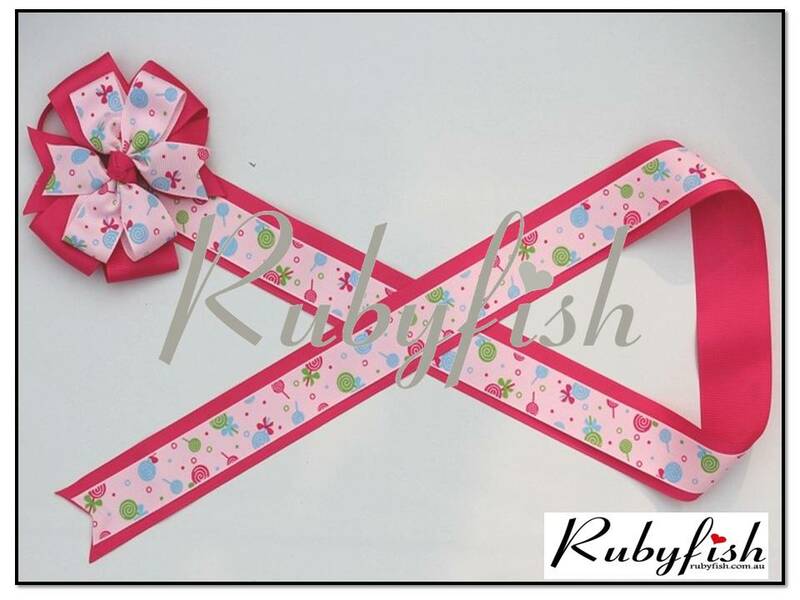 Rubyfish hair clip holders are Hand Made by Kiera. 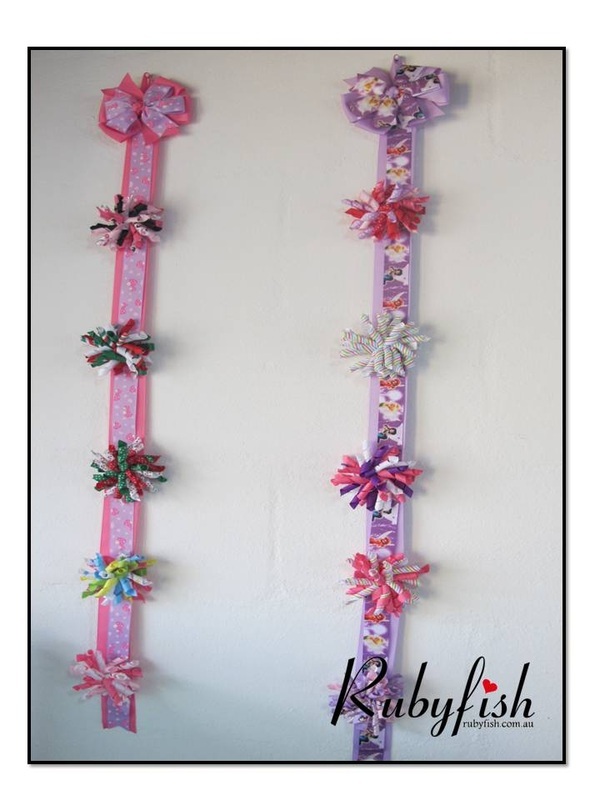 display them so started to create these beautiful holders. 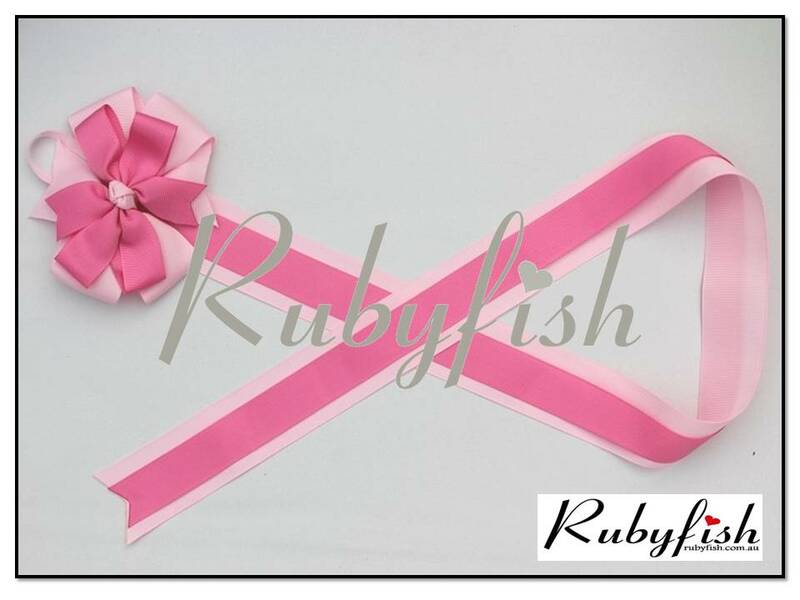 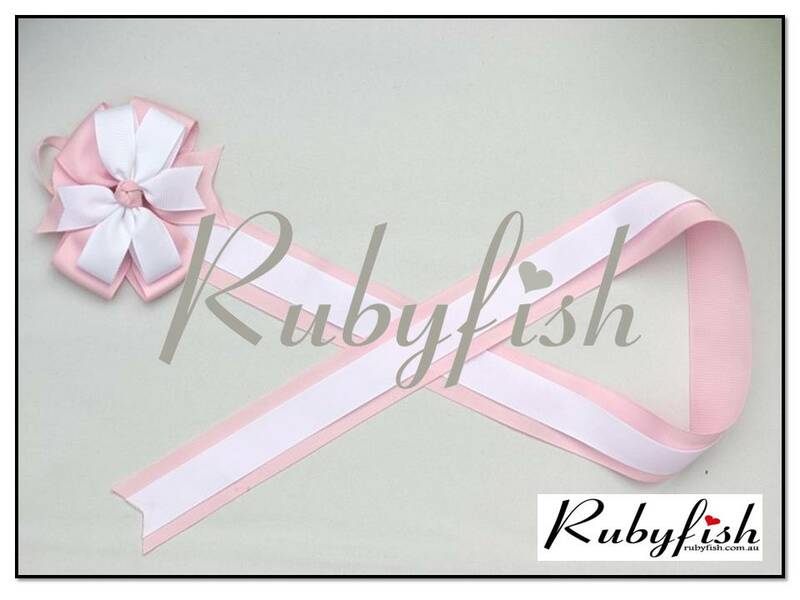 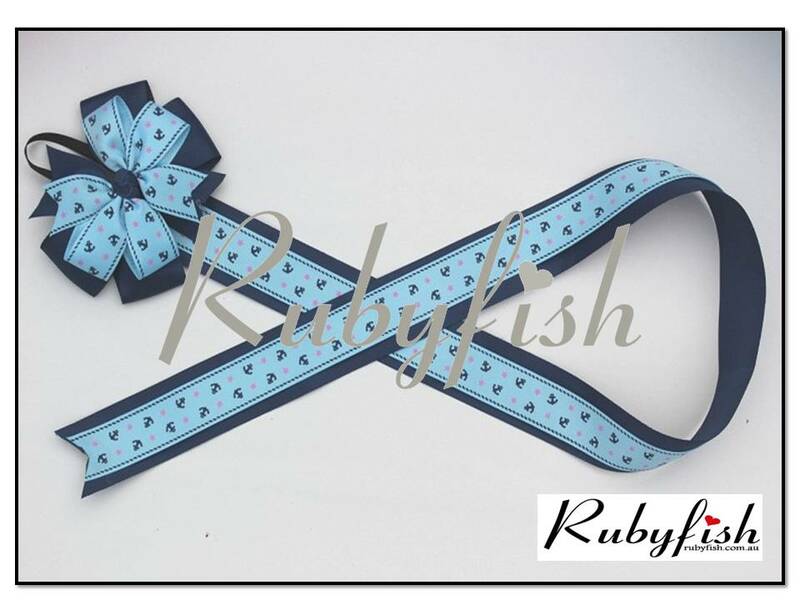 Rubyfish is proud to continue to support other stay at home mums by buying their hand made creations to sell to our own customers. 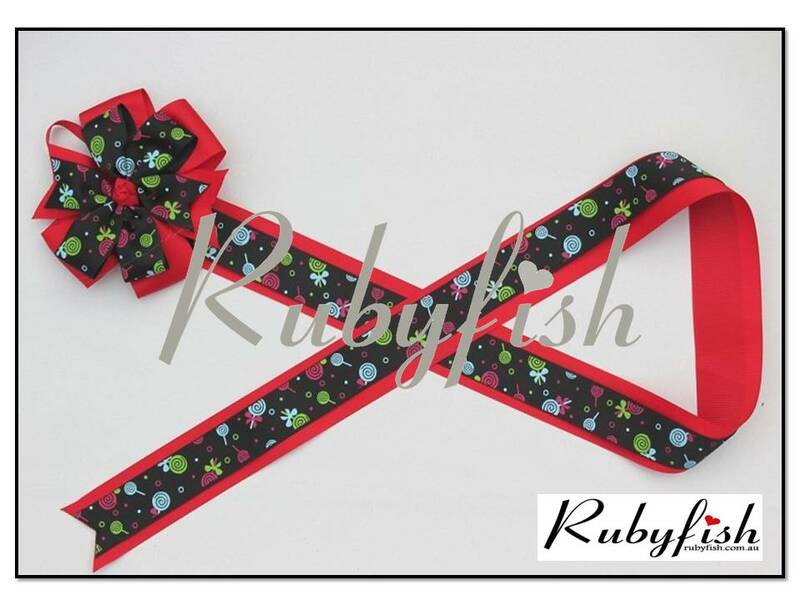 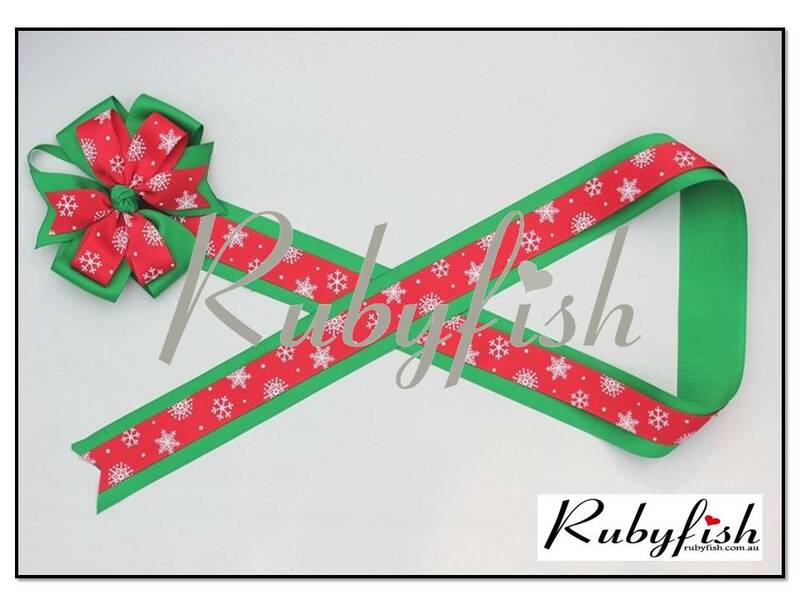 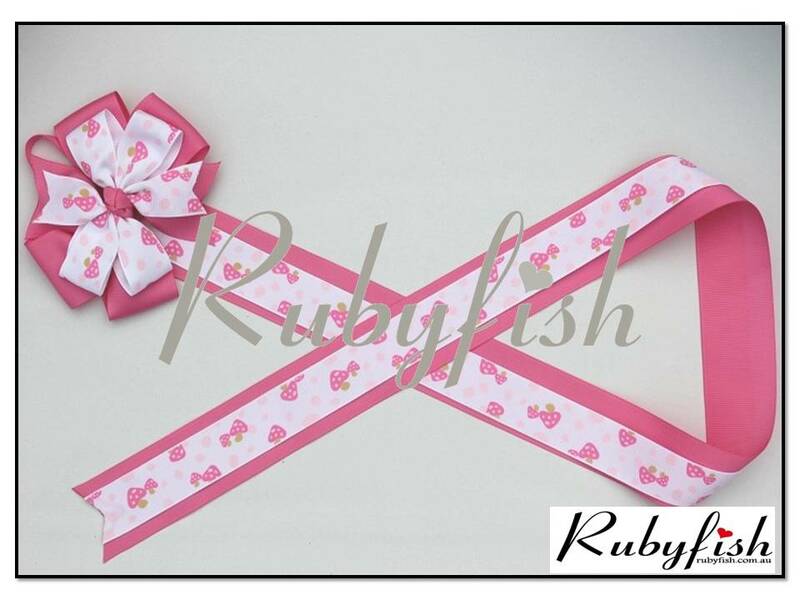 They have approx 85cm of ribbon to hang clips on.